I came across some bebop transcriptions on Silvano Romano's Youtube page. Interestingly he has chosen to transcribe a few demanding bop solos on fast tempi by some real chops monsters. 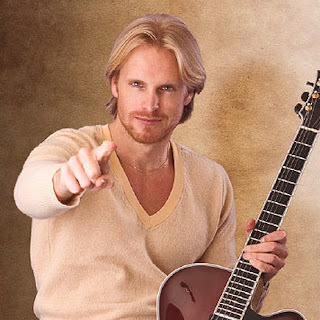 There's two solos by Andreas Oberg on "Cherokee" (one from his debut album I wrote about earlier here on the changes of "Cherokee" in a tune he called "My kind of Bebop), a chord solo by the incredible Eddy Palermo, an older one by Joe Pass ("Limehouse Blues from "For Django") and one by Jimmy Rosenberg. The videos all offer standard notation and tabs but the PDFs can be obtained too from his website. Anyway, if you would like to study some genuine bebop shredding on "Cherokee", the Oberg solos are great. You should watch the vids in best quality for the notation to be readable. If one solo on "Cherokee" is not enough, here's another one by Oberg on that bop warhorse from some live take.